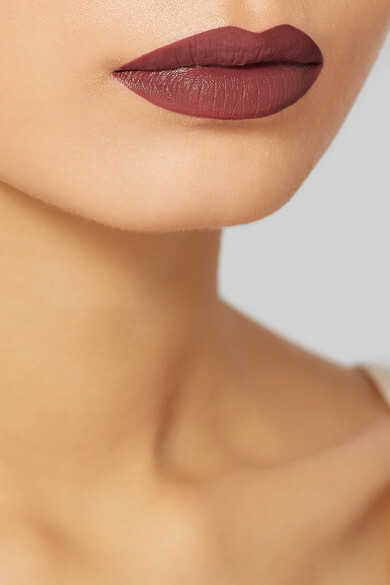 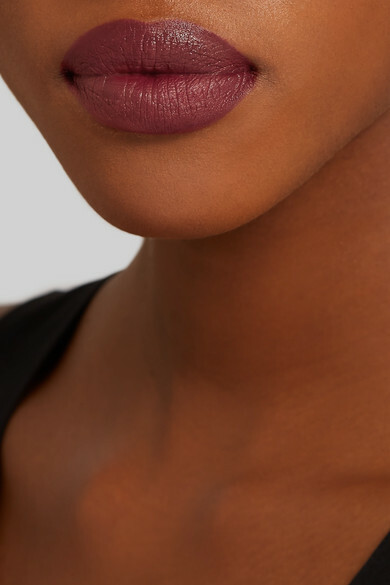 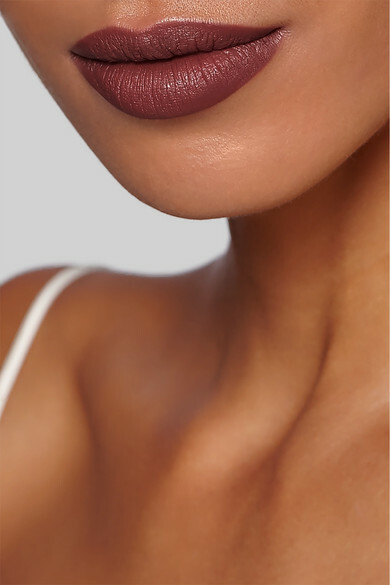 As a professional makeup artist to some of the most stylish celebrities, Pat McGrath is very familiar with what lip shades complement evening looks best - this deep-rose hue being one of them. 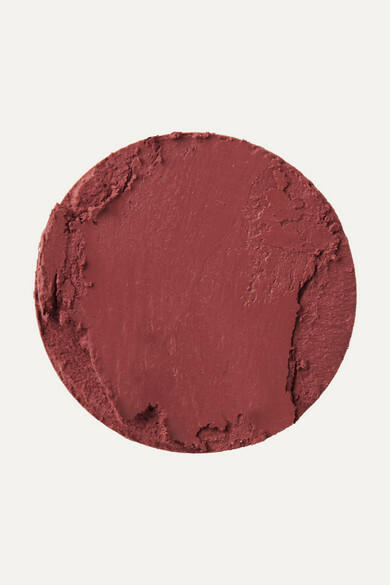 Part of her eponymous cosmetic line, it has an extremely soft and creamy texture that feels so comfortable to wear and is blended with optical diffusers to create a smooth finish. 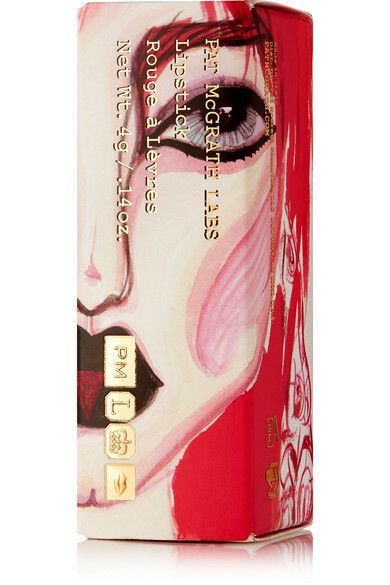 Slip it into your clutch or mini bag for quick touch-ups throughout the night.